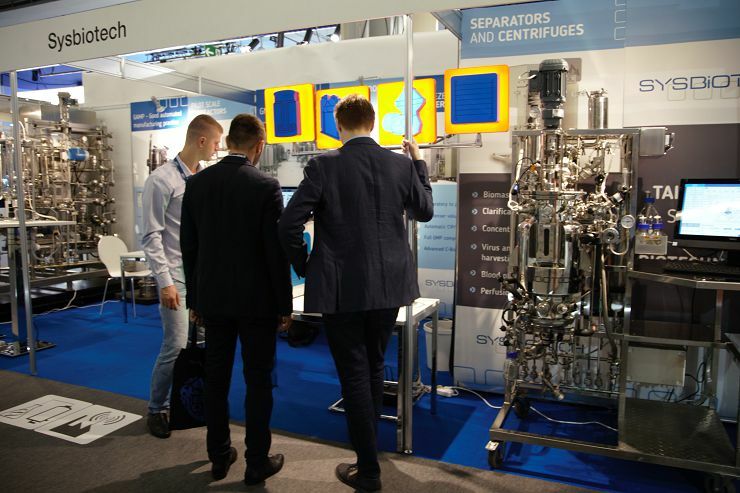 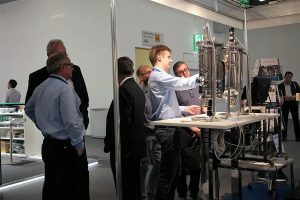 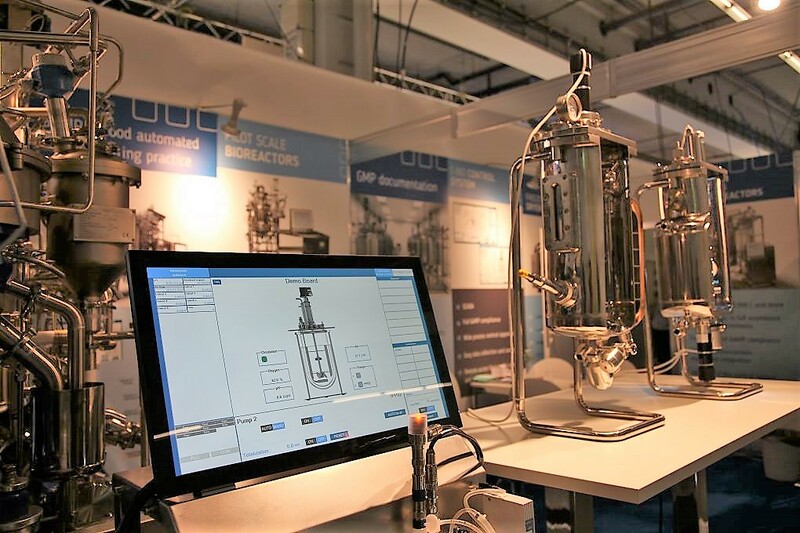 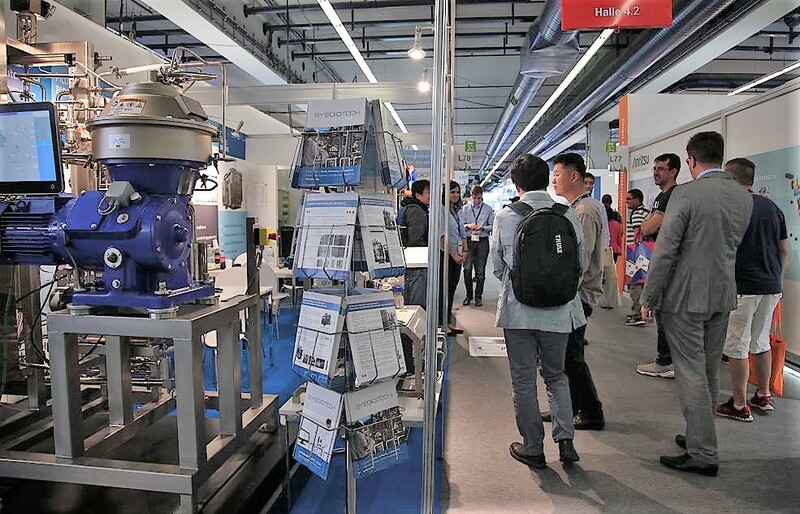 Achema is a big event in chemical, pharmaceutical and biotechnological industriy held once in three years in Frankfurt-am-Main. 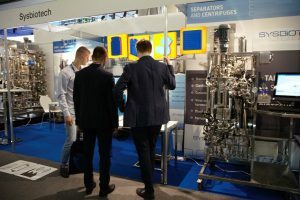 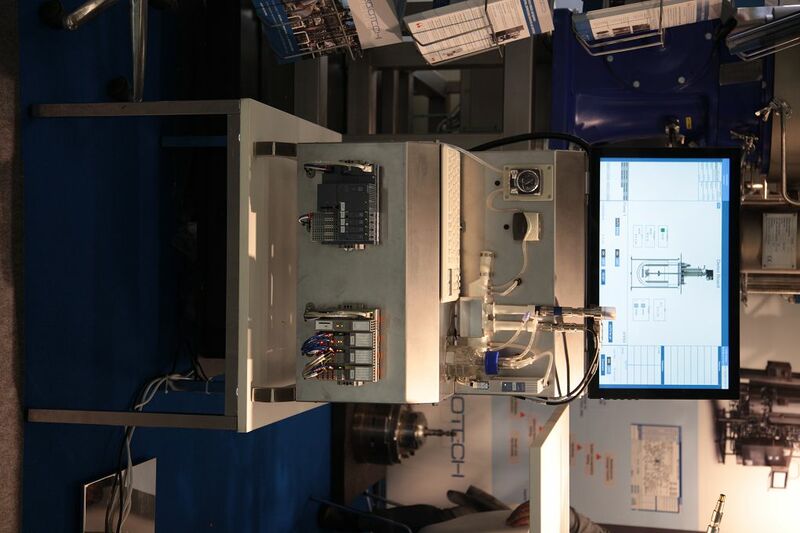 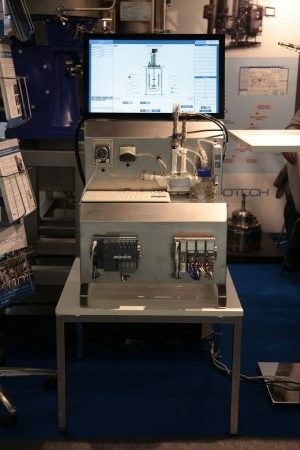 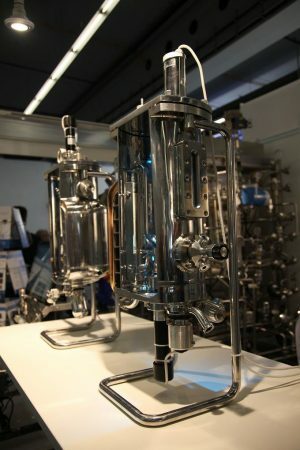 We participated in Achema for the second time and we had a great experience. 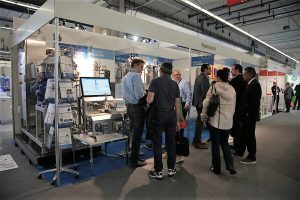 The exhibition was fruitful and interesting. There were many interested and educated visitors coming to our booth. 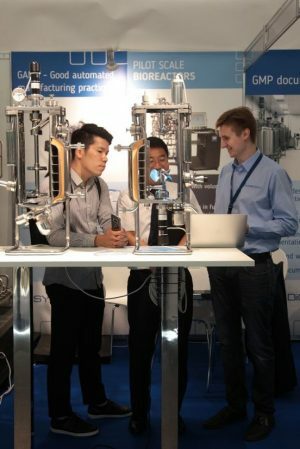 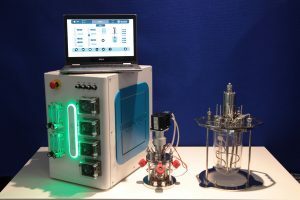 We were happy to share our experience in biotech equipment design. 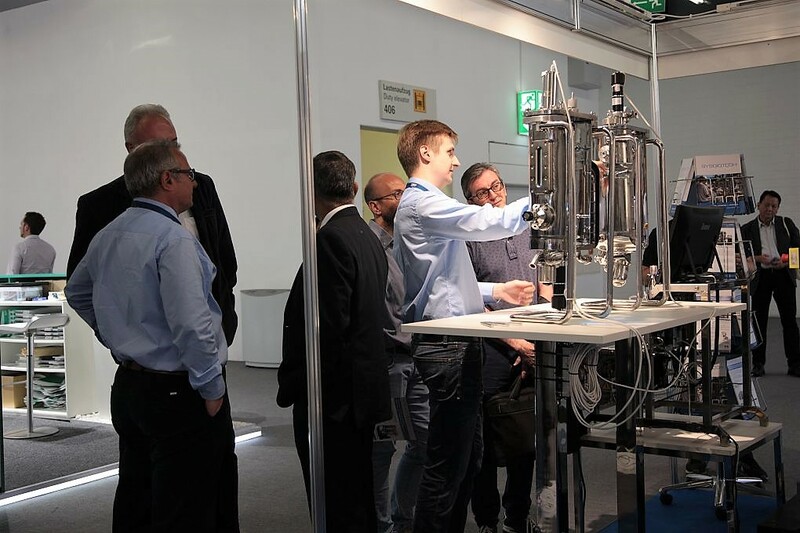 We also had several meetings with our partners (Alfa laval, CEPA, ilShin, Rousselet Robatel…) and potential distributors.